The tree-lined driveway to your building has always inspired you. The trees symbolise your commitment to a better tomorrow and the future of your company. Now you notice that some of the trees are less than happy – it’s time to call …read more . Often, homeowners or business owners will only attend to the trees on their property in dire situations. When a storm brings a tree crashing down, or when a long-dead and decaying tree needs to be removed for safety reasons, a home or …read more . Unfortunately, sometimes the trees on your property receive damage during a storm or start to pose a safety risk on your property. Of course, sometimes it’s just time to get rid of a tree on your property. No matter what the reason …read more . Getting your trees serviced is something that a lot of people don’t spend that much time considering. However, trees can be a significant investment in any property. They can also become a liability after storms or natural …read more . 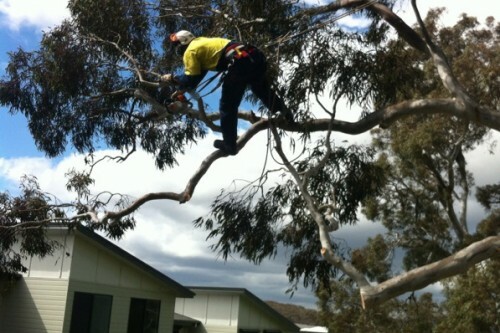 Looking for Tree Pruning Services in Canberra or Queanbeyan? Check out Specialised Arbor! 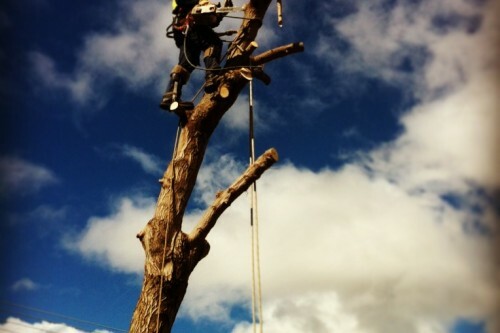 In Canberra, tree pruning can be quite important if you want your property to look its best. Your average tree lopper can damage trees beyond repair and cause long-lasting harm. Sometimes tree lopping is just not the answer. Tree …read more . 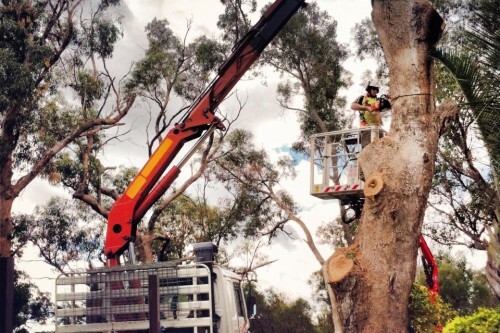 Tree removal is often an expensive and difficult process that can become a hassle for residents of Canberra and Queanbeyan. 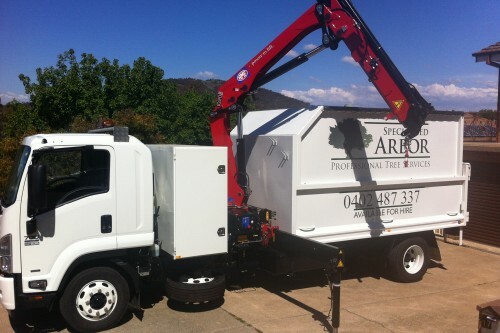 Anybody looking for tree removal in Canberra or Queanbeyan may wonder who they should call to get it …read more . Sometimes it’s difficult to wrap your head around just how much maintenance some types of trees need. It might be quick and easy to call an average tree lopper out to offer a quick fix, but that doesn’t offer a long-term solution. …read more . Having a massive old tree on your residential property is, for many, a point of pride. Trees are beautiful and unique structures, and they add a kind of character to your property that money can’t buy. However, because trees take so …read more . Is there a tree on your residential or commercial property that has decayed to the point where it is posing a safety risk to you, your family, your home, your business premises, your employees or your co-workers? Dead and decaying …read more .